At the beginning of the month, the world was recoiling at the news that two global auction houses – Sotheby’s and Bonhams – were both holding sales of artefacts made from rhino horn. The 21 items in the Bonhams sale were expected to fetch US$3.87 million, but international outcry caused the firm to reconsider their reputation and eventually cancel the sales. The tone was set and this weekend Sotheby’s followed suit by cancelling the sale of three similar artefacts and publicly announcing their support for efforts to save endangered species such as the rhino. Since then, then momentum has only grown with China Guardian, one of the mainland’s oldest and most prestigious auction houses announcing they too would never again sell items made from rhino horn. This news fills my heart with optimism because it shows that the little people can win. We can stand up to the interests of multi-million dollar companies and deals, and we can win. Huge thanks is due to WildAid Hong Kong for their petition which has held the auction industry to account. In relation to animal cruelty, many people talk of “evil” people. But having fought against cruelty for decades, I know that it is very rarely about people. At its heart, animal cruelty is almost always about business. It’s an important distinction to understand because if it was about “evil people”, there would be very little you and I could do about it. But when it’s about business, then we as consumers have more power than we realise. Take the fur trade for example. Today the industry is finally on the run with designer brands all over the world, from Gucci to Versace, finally deciding now is the time to ditch cruelty. They haven’t done so because someone in the boardroom had an epiphany. 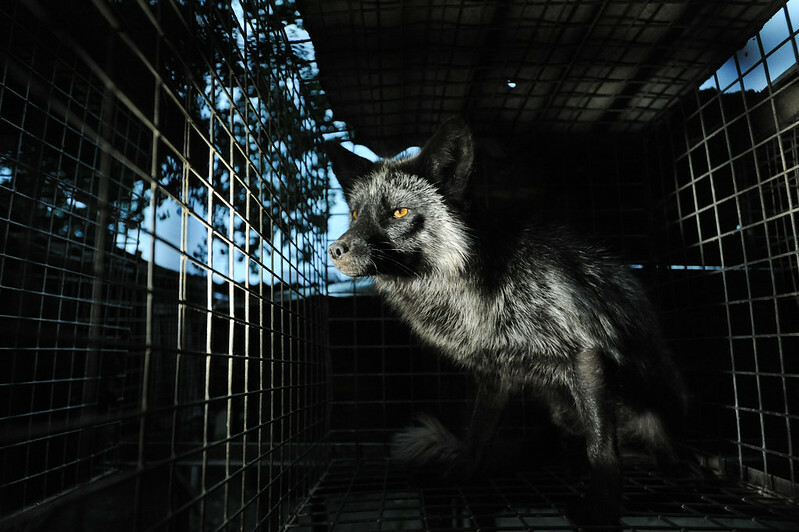 They have changed because they know the consumer no longer considers fur acceptable. When it comes to fashion and ethics, we set the trend. In tourism, we are equally powerful. Elephant riding and wild animal selfies are becoming increasingly unacceptable to many as awareness about the suffering behind the experiences begins to spread. But there have to be viable alternatives too. This is why Animals Asia has worked with Olsen Animal Trust to set up a groundbreaking new ethical tourism initiative in Vietnam. 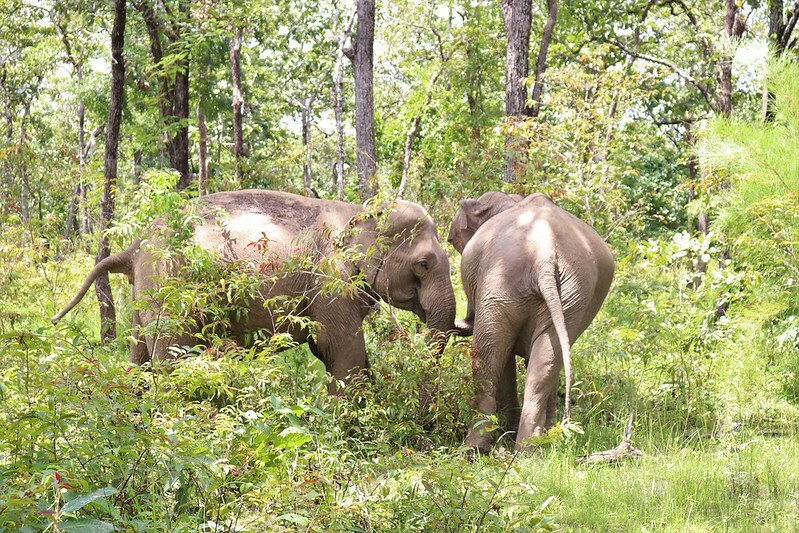 Instead of exploiting captive elephants for rides, we’ve convinced Yok Don National Park and the elephant owners to end the rides, take off the chains, and allow the elephants to roam the forest. Instead of riding the elephants, tourists now trek through the bush to observe the fascinating natural behaviour of these most majestic animals. If this model is financially successful, we expect other elephant owners will be convinced to change too. If they see there is more money to be made from compassion and good welfare than from cruelty, we know what they will choose. It’s tempting to try to divide the world between “good” and “bad” people – those who exploit animals and those who don’t – but reality is never that binary. Thankfully, this very fact is what gives us a chance. Very few people inflict cruelty or suffering on animals because they want to. It is almost always a by-product of business and the pursuit of money. As consumers it is up to us to let companies know that we will never accept animal cruelty. Not in the clothes we wear, the products we buy, the food we eat, or our holidays. If we are consistent, we can make a positive impact and bring about change so that doing well as a business will also mean doing good. Then we’ll be speaking in a language every business owner understands.